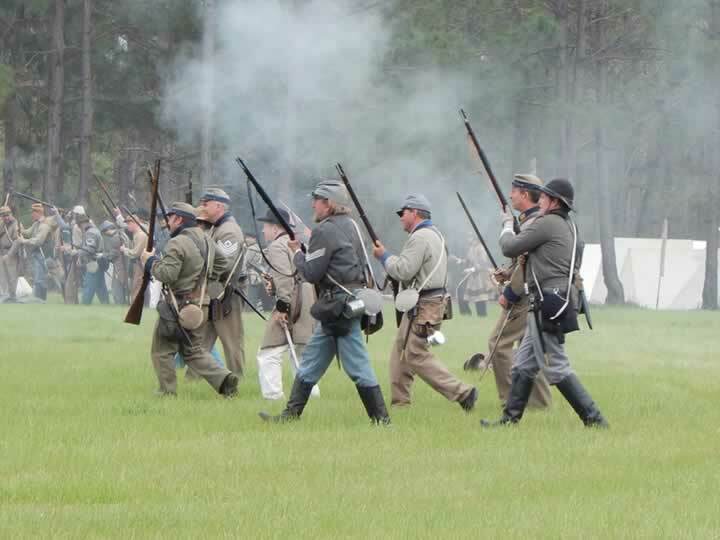 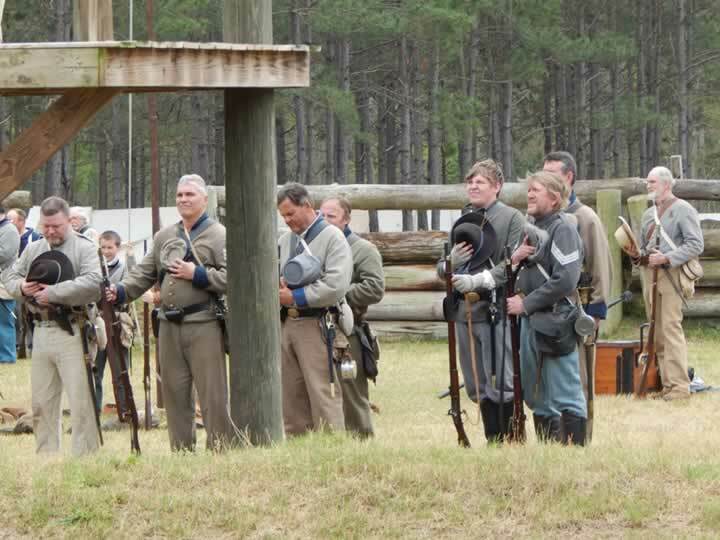 The 10th Georgia Volunteer Infantry Co. B is based in the middle Georgia area. 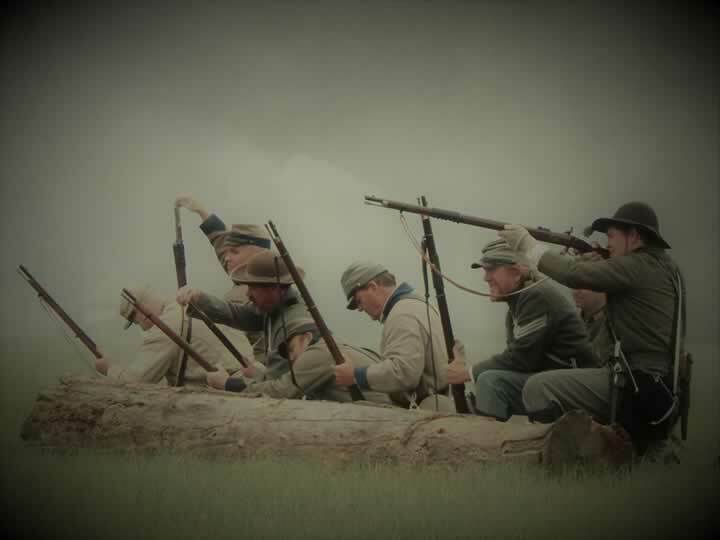 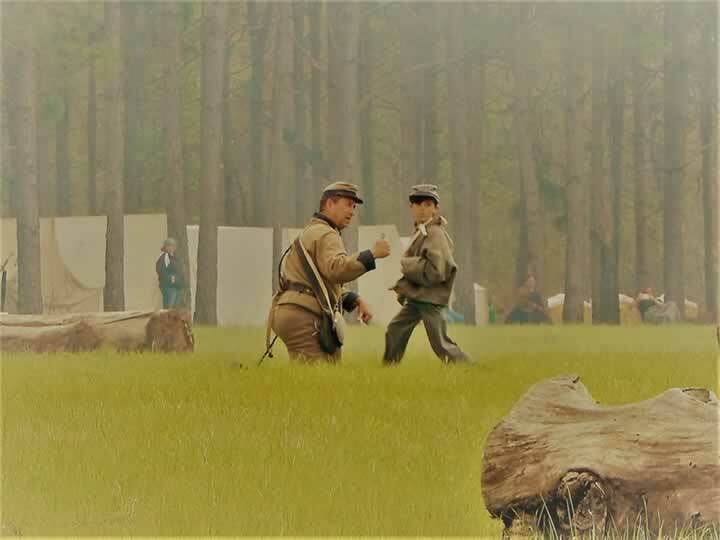 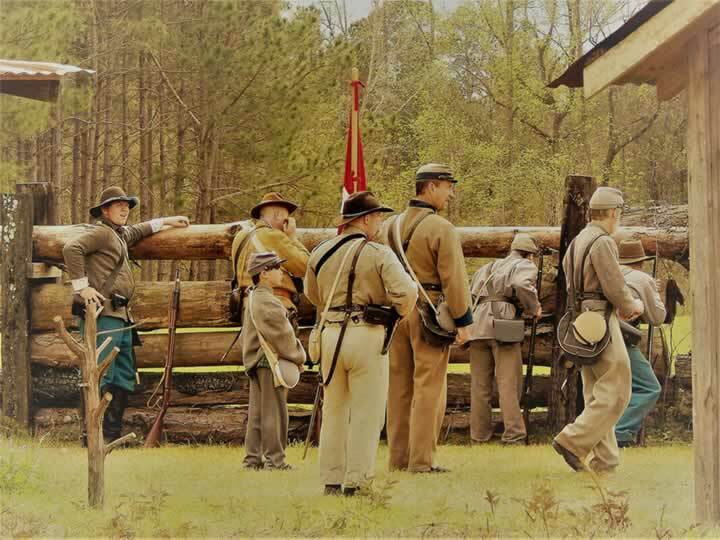 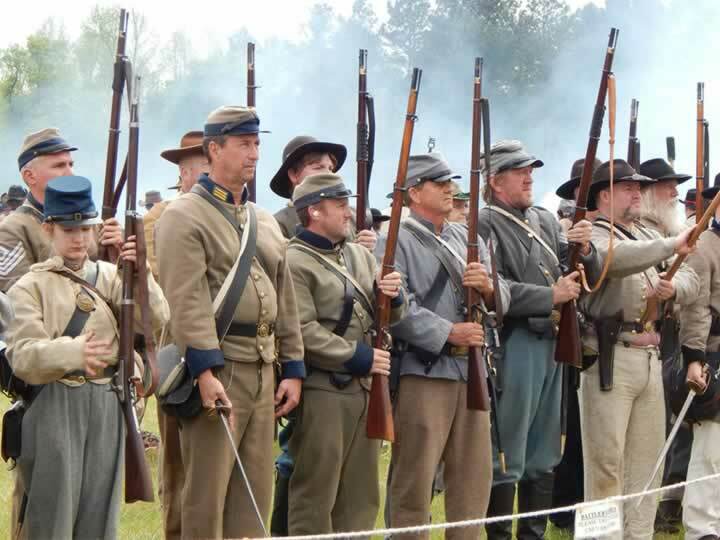 We are a family-oriented reenacting unit whose purpose is to bring history alive for the general public and to preserve the memory of those individuals who sacrificed all for their beliefs. 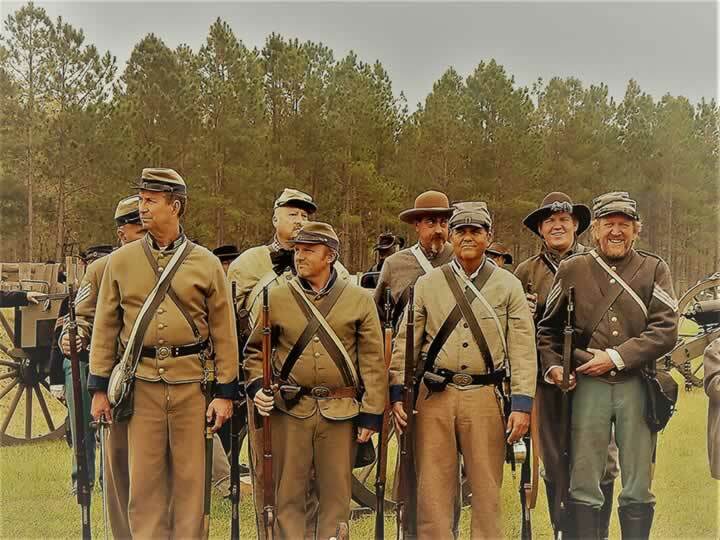 Bottom line is for you and your family to have a "break from reality” by having fun with a bunch of like-minded folks and present history in a way that would not be possible by just reading about it or having it presented in a classroom.